The Atrium is our event space that is available to rent for private parties and corporate events. The space offers seating for 28 people in it's normal configuration with tables. More folding chairs can be brought in to seat up to about 35 people. The space is complete with it's own TV, music speakers, private access to the bar, and a dedicated entrance to the beer garden (not reservable). Food can be brought in or catered through any local restaurants or food trucks. We have a partnership with Chapel Hill Restaurant Group, who offers catering to our event space for very reasonable rates. Their special catering menu is below and can be downloaded here. Think an Atrium rental might be overkill for your small gathering, but you still want to congregate at the Jug? We love getting a heads up when you are bringing parties larger than 10 people. We cannot reserve space other than through our Atrium rental program, but giving us a heads up that your large party is coming can help our staff better prepare and ensure quality service while you are here. 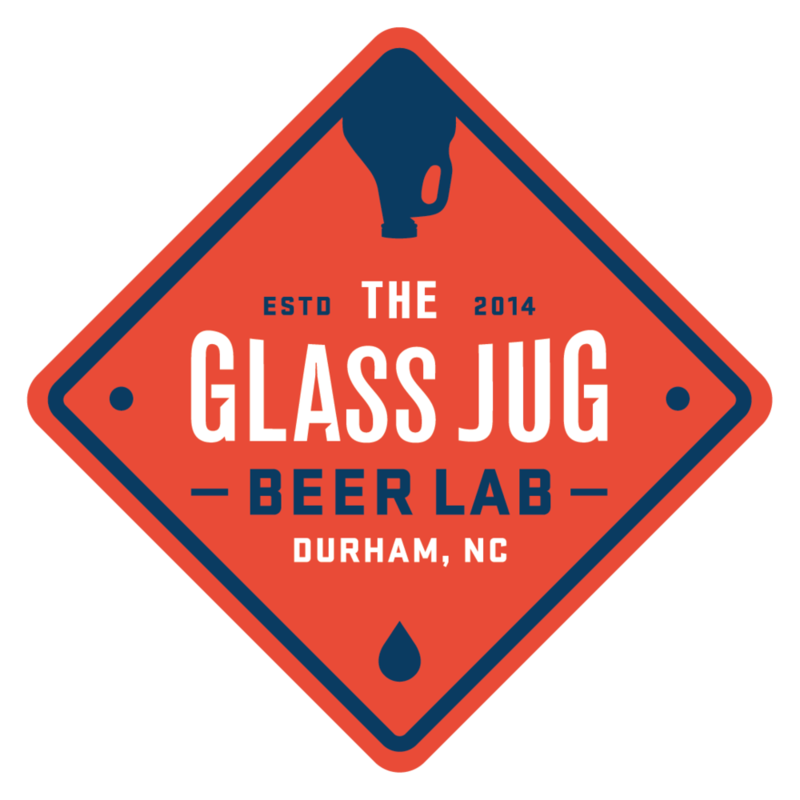 To give us a heads up, email info@glass-jug.com. Thank you for your event rental request. We will be in touch with rates and availability in the next 1-2 business days.